Authenticity in business is a phrase I hear a lot these days. 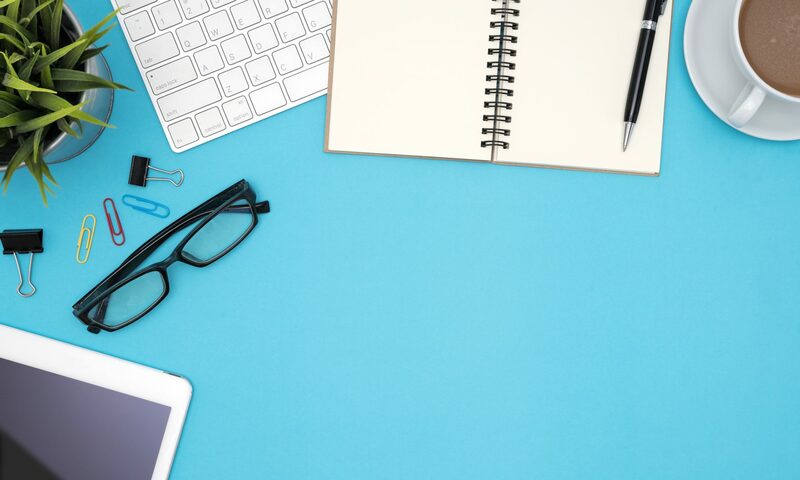 Whether it’s being used as a response to hard-sales and cold-calling or a method to build trust with your customers, it sounds wonderful but perhaps a little vague. 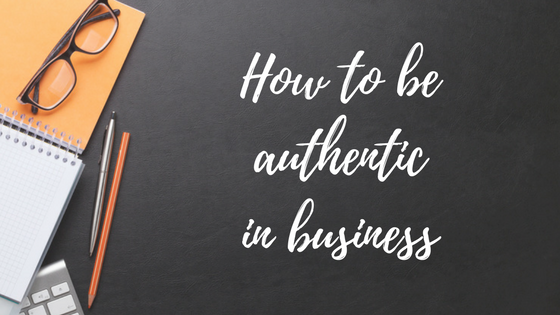 What exactly is it to be ‘authentic in your business’? When my children were toddlers, I signed up as a rep for Virgin Vie. Remember them? They’re not around anymore but, as the name suggests, Virgin Vie was linked with the Virgin Group. They sold cosmetics, body care products, jewellery, in fact everything that their American and firmly established rival, Avon sold. At the time I lived in a small village where everyone knew everyone else’s grandma and outsiders, like my family and me, were looked at as somewhat odd. Despite my ‘oddness’, I made a number of friends and when I started out in my new capacity as a Virgin Vie lady I somehow persuaded them to hold house parties where I could display my glamorously packed and somewhat overpriced wares. While my husband tackled the children’s rebellion, sorry, bedtime, I dressed up, applied my Virgin Vie make-up and generally coiffed my appearance, leaving my house later with a goodie bag of, well, goodies and my heart stuffed far up past my tonsils. It was the same for each party. I would be greeted by the evening’s host and introduced to the party-goers, then I would lay out an attractive display of shiny goods and make my presentation. I always made a decent amount of sales and repeat orders generally followed. In fact, I had mums stopping me at the school gates to place orders. My supervisor was happy with me. My husband was pleased that I was bringing in money. My status as ‘odd’ seemed to melt away (or it was now an acceptable oddness). Yay – go, me! Except, I didn’t feel any level of ‘yay’. I felt, well, wrong. Being a Virgin Vie rep gave me an excuse to get out of our toddler-invaded house on an evening, dress up, go to parties, and contribute towards our household income. There was nothing wrong in any of that. It just wasn’t me. Don’t get me wrong. I love a night out and a reason to dress up as much as anyone else but combining it with sales and sometimes having to put on a false smile (like when one parent spent the evening ranting to me about how Power Rangers was turning her son violent) while I described the virtues of a product I would personally never use, had me screaming inside. There is absolutely nothing wrong with being a rep for a company such as Virgin Vie or Avon. There are a lot of hard-working, successful individuals out there making a living from just this kind of opportunity and I applaud them. It wasn’t the role itself that was wrong. It was me in that role because I wasn’t being the ‘real me’. I was putting on a false face to represent a brand I didn’t believe in. This is where ‘authenticity’ comes in. The authentic me enjoys dressing up but equally is happy to go bare-faced, and dress in jeans and a t-shirt. Make-up is a nicety, for me, not a necessity, so I couldn’t, in all honesty, sell it in the way that Virgin Vie wanted me to. I’m also not a natural salesperson. I’ve learned how to sell over time, but in a way that feels ‘authentic’ to me, and I never like to sell something to someone that I feel isn’t of true value to them. So how does authenticity work in business? Doing what I say I will do. Remember the Ronseal advert, “Does exactly what it says on the tin”? My point in a well-sealed nutshell. Selling and providing a product or service that I believe in, and that I believe is of value to my customers. Being reliable so that my customers know what to expect from me. Being responsive. If a customer, even a prospective customer, goes to the trouble of dropping me an email or leaves a comment on one of my blog posts, I answer back, even if it’s only to say thank you. Presenting myself on this website, in my blog posts, in emails and across my social media accounts in a way that sounds like me. I don’t pretend to be anyone other than Fi. Being consistent, in the content I create and the regularity in which I post that content here on my blog, in emails or across social media. And here’s the good bit. When I act in an authentic way, I grow more confident in my abilities, my business and ultimately, in me. So, what about you? How will you be authentic in your business today? I sometimes think I’m too authentic. LOL I’m me, and that’s that. I think you’re just right, Kelly. Next PostNext GDPR – are you ready?